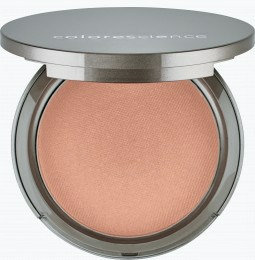 Free cosmetic samples add to the list of reasons as to why you should shop with Colorescience. We include a free sample with every order, so you can explore and test new products – free of charge. 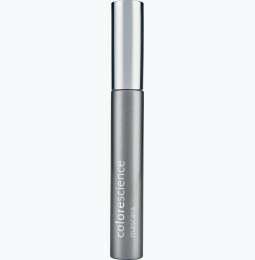 When you order from Colorescience online, we’ll always include complimentary shipping. Not your shade? No worries, returns are on us, too. The free samples of cosmetics sweeten the deal even further. Do Colorescience cosmetics contain chemicals? No. Our mineral-based skincare and healthy makeup cosmetics will always be free of irritating fragrances and harsh chemicals. 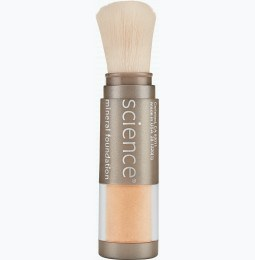 We use only raw, natural materials to make safe face cosmetics. Colorescience never uses paraben preservative systems; however some of our raw ingredients contain paraben naturally, and these incidental inclusions occur at very low levels. We will never test on animals, and we’re committed to using the highest quality raw materials when formulating our products. What type of cosmetics does Colorescience sell? 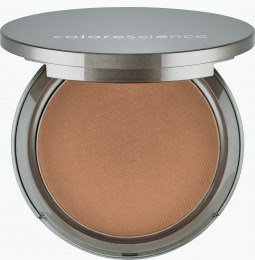 Colorescience sells both skincare treatments and essential mineral makeup. Our complexion-enhancing treatments include pigment correctors, redness correctors, and anti-aging serums. 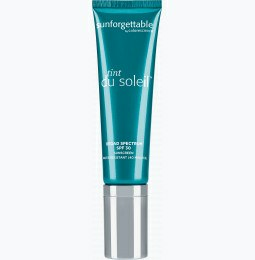 We also offer 3-in-1 Brightening, Bronzing, Calming, or Mattifying skin perfecting face primers to provide sun protection, diminish fine lines and pore size. These primers also work to achieve the skin texture, tone and finish you desire. Our mindfulness for skincare carries into our makeup line as well. 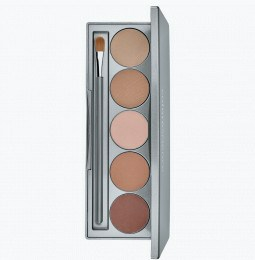 We have makeup cosmetics for sensitive skin and makeup cosmetics for oily skin, and for every skin type in between. Our foundations are infused with vitamins and antioxidants, as well as broad spectrum SPF 20 or 30, so they nourish and protect your face while providing sheer-to-full coverage. 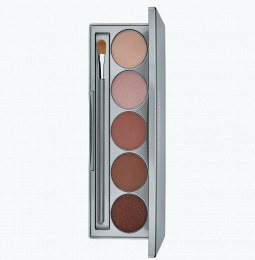 Browse our collection of enhancers such as eye makeup and lip color to complete your look. How can I get my free cosmetic samples? It’s easy! 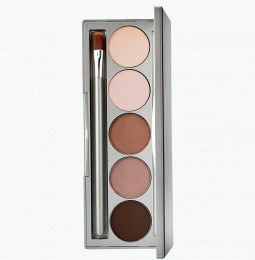 Simply browse our mineral makeup cosmetic collection online to find the product(s) you’re looking for. If applicable, pick your favorite color or shade, and refer to our guide if you need recommendations. When you add the item(s) to your cart, you’ll have the opportunity to select the free sample you’re most eager to try. 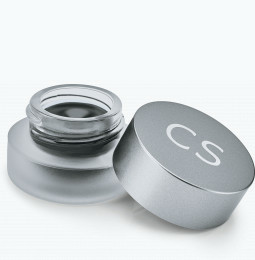 Complete your shipping and billing information at check out and voila – your essential beauty cosmetics are on the way!